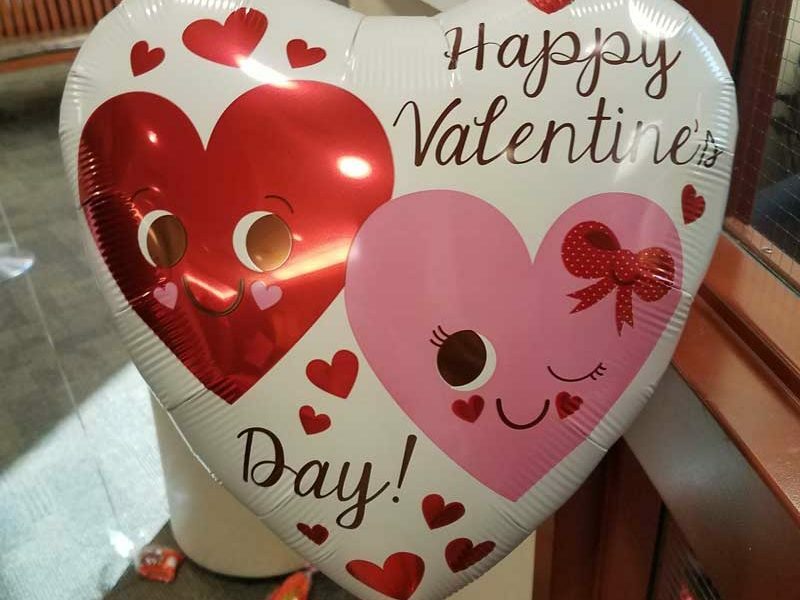 A Valentine's Day balloon sale to support programming at New Options - ProAct in Shakopee. Pre-orders are welcome. Contact Ali Brown.